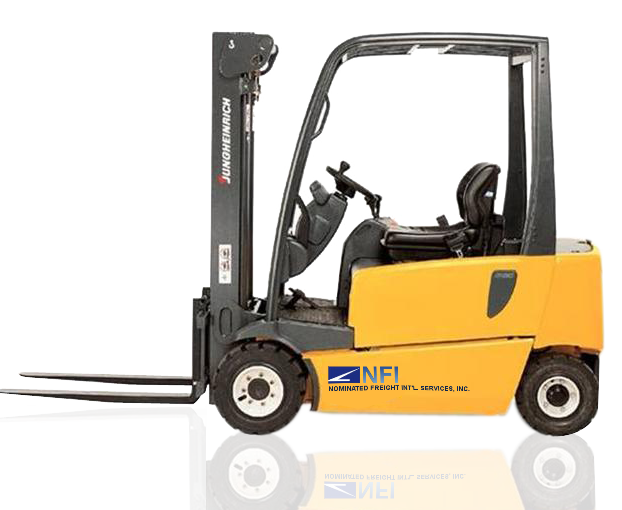 NFI Company is your leader in containerized ocean freight providing a full line of professional services at the most competitive rates. Our customer service representatives are assigned to accommodate you with your inquiry providing instant quality support with just one call or email.  We have a keen awareness on ensuring that your cargo will reach the designated destination on the most efficient method. When selecting a freight forwarder to transport your goods, you need a business partner to rely. NFI is here for you. NFI Nominated Freight Int’l. Services Inc., shall become a world-class transport and total logistics institution, highly competitive in both the domestic and international market. We are your partner in international transport and logistics business. We offer experienced service teams to cater to your needs. 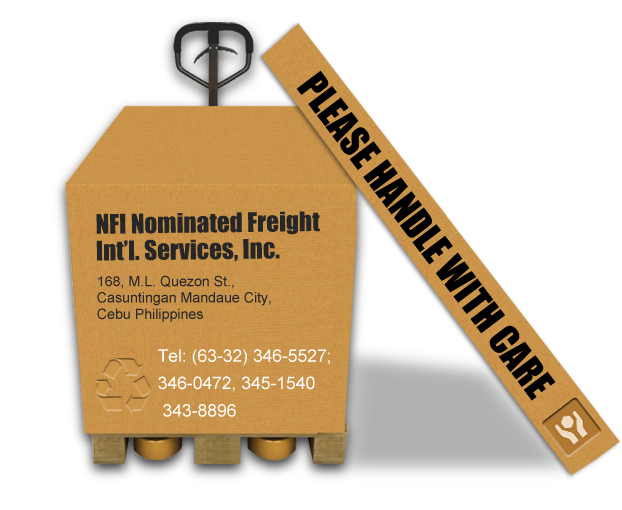 NFI Nominated Freight Int't Services, Inc.
NFI is your partner in international transport and logistics business. We offer experienced service teams to cater to your needs in freight forwarding and supply chain integration. We value our reputation in the industry as a reliable expert in moving export cargo safely and speedily to any overseas destination. We assist exporters in minimizing costs in freight, port charges, documentation, insurance and handling. We help arrange the protection of your merchandise during transit. As time is money, we also assure space reservation on shipping vessels and provide up-to-date schedule of the shipment during transit. By request, we also prepare and process commercial invoices, export declarations, bills of lading and other documents. Our extensive experience and knowledge in freight forwarding are matched by a highly personalized service attuned to your current and future needs.